In next monday I'm going to order lacquer. Anyone knows what kind of red and silver paint should be used? Main colour of my motocycle is jetblack (RAL 9005), but there are a lot of red and silver colours. In red are: thin D-shaped stripe and background in "M" logotype on tank, if no one knows I'll ordered signal red RAL 3001 (but I'm afraid it is too bright). 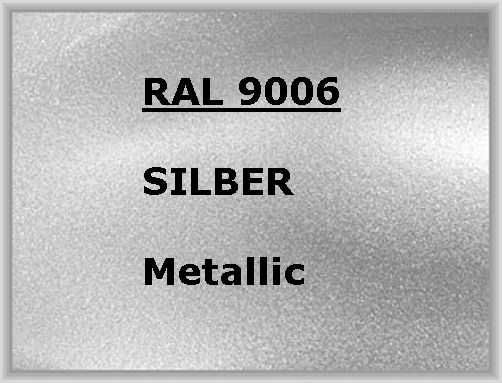 For silver I completly no idea... Maybe RAL 9007 Grey aluminium? I have just gone through the searches for colours you are looking for. I found nothing for silver and i think the only reference for the red was 'Aldwich red'. Its a 1/8" line and the difference between mid reds is very difficult to distinguish. So post office red it was. Think yourself lucky you are not searching for the AJS gold reference and trying to get that matched in your paint preference! Thank you for answer. Remains of original lacquer of my "M"-logotype looks like carmin-red, byt maybe throught decades it became darker... who knows. I decided to chose RAL 3002 (it is darker than 3001). Aldwich red is also darker than common red. Last question: lacquer for silver stripe is metallic or not? alanengineer wrote: Hi I have just gone through the searches for colours you are looking for. and i think the only reference for the red was 'Aldwich red'. The first link I gave takes you to the article ('Colours - Suppliers codes') which lists 4 reds with references including Jaguar Signal Red and Volkswagen Malaga Red. It won't be the Candy Apple Red which was only used on later models. One of the other Tech article refers to 'Carmine Red' so it seems an imprecise art to select a colour. Today i must decide to choose ral 9006 with or without metallic effect, if You don't know please add a photo of tank with original stripes in good resolution.